1. 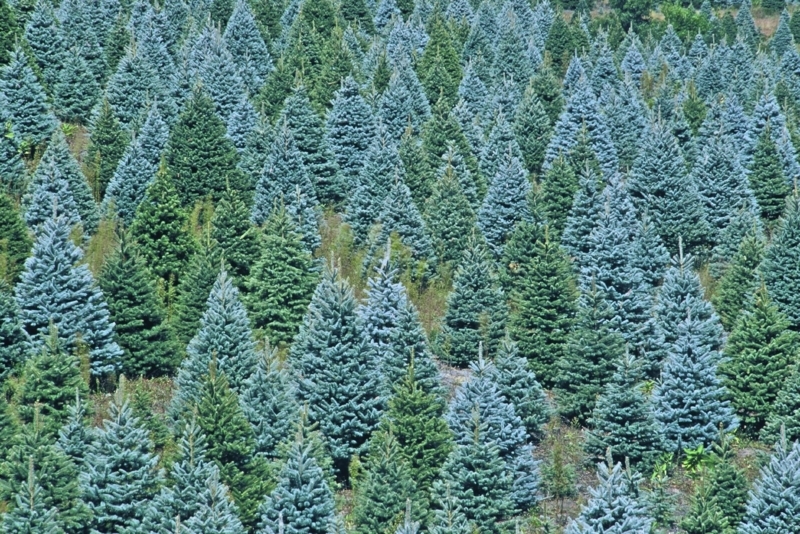 There are approximately 21,000 Christmas tree farms in the United States. In 2008, nearly 45 million Christmas trees were planted, adding to the existing 400 million trees. 2. 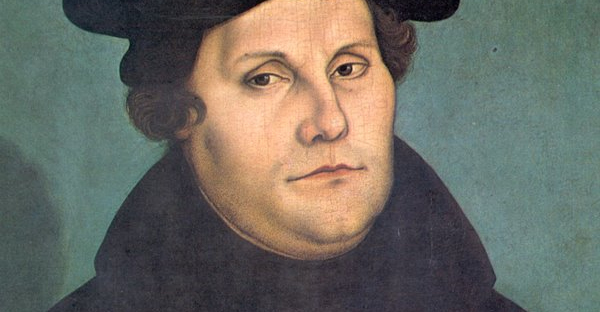 The first person to decorate a Christmas tree was reportedly the Protestant reformer Martin Luther (1483-1546). According to legend, he was so moved by the beauty of the stars shining between the branches of a fir tree, he brought home an evergreen tree and decorated it with candles to share the image with his children. 3. 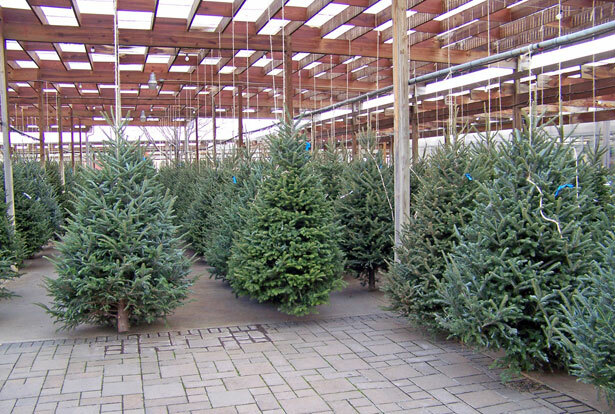 Approximately 30-35 million real (living) Christmas trees are sold each year in the U.S.
4. Christmas is a contraction of “Christ’s Mass,” which is derived from the Old English Cristes mæsse (first recorded in 1038). 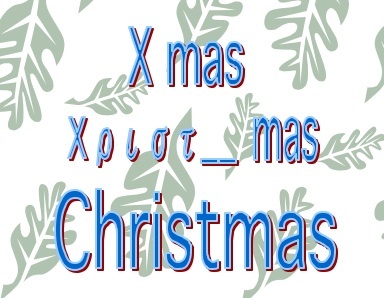 The letter “X” in Greek is the first letter of Christ, and “Xmas” has been used as an abbreviation for Christmas since the mid 1500s. 5. 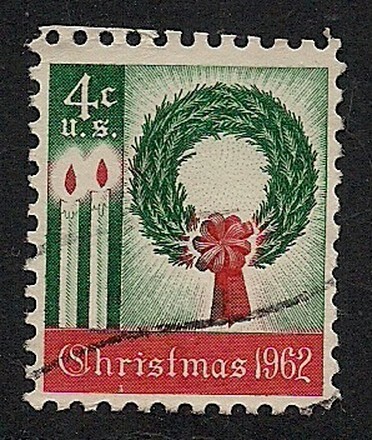 In 1962, the first Christmas postage stamp was issued in the United States. 6. 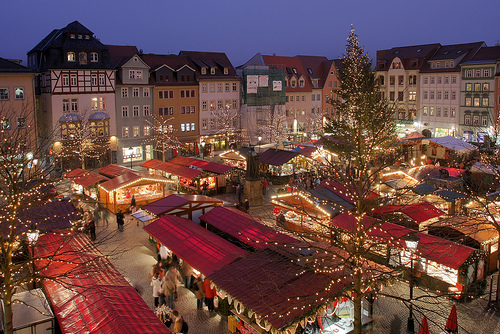 In Germany, Heiligabend, or Christmas Eve, is said to be a magical time when the pure in heart can hear animals talking. 7. 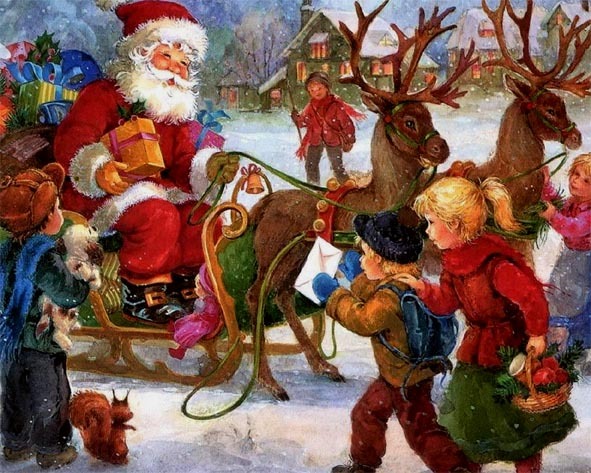 The Viking god Odin is one precursor to the modern Santa Claus. According to myth, Odin rode his flying horse, Sleipnir (a precursor to Santa’s reindeer), who had eight legs. In the winter, Odin gave out both gifts and punishments, and children would fill their boots or stockings with treats for Sleipnir. 8. 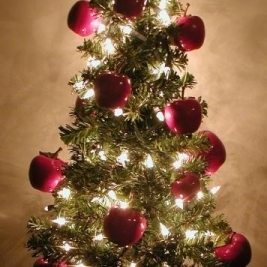 The earliest known Christmas tree decorations were apples. At Christmastime, medieval actors would use apples to decorate paradise trees (usually fir trees) during “Paradise Plays,” which were plays depicting Adam and Eve’s creation and fall. 9. 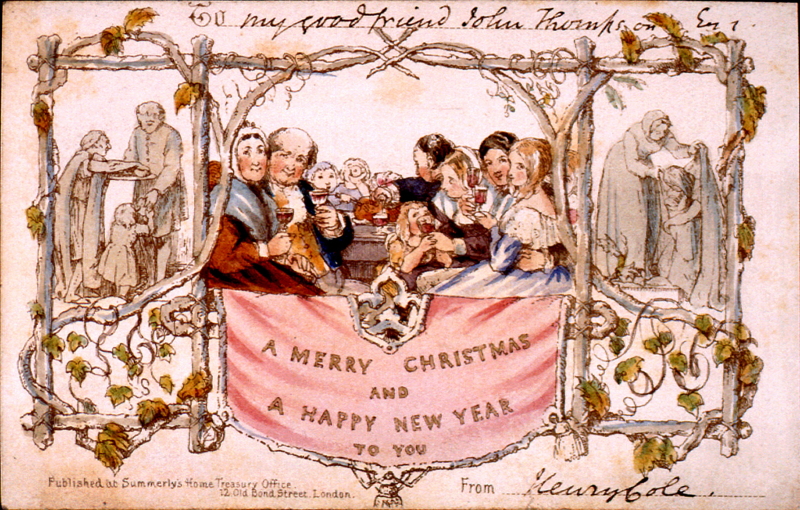 Commissioned by Sir Henry Cole (1808-1883), British illustrator John Callcott Horsley (1817-1903) invented the first Christmas card in 1843. 11. 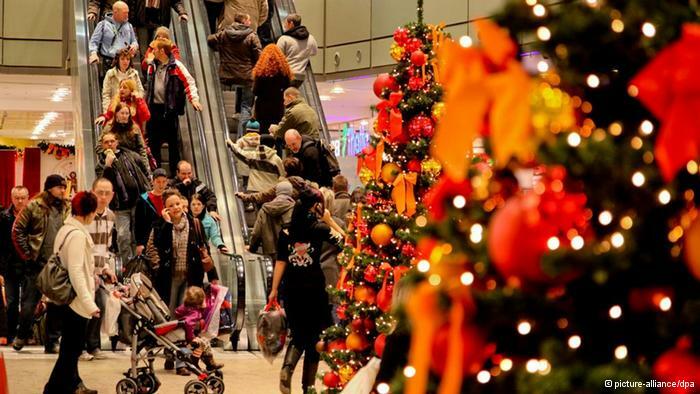 Christmas purchases account for 1/6 of all retail sales in the U.S.